California private investigator Kat Vargas lives a lonely life of danger with a painful past. Desperate for rest and relaxation, she leaves the city lights of Long Beach to house sit in Twilight Cove, a tiny beach town. Having recently found out about the baby he fathered when he was in high school, Ty Chandler has been eager to find her. After he learns about the P.I. in his neighborhood he hires her to find his now nineteen-year-old daughter. Kat and Ty join forces to hunt for the girl and begin to fall in love. But Kat knows better than to give her heart away. Her tragic past can't be forgotten. When she and Ty locate his daughter, Sunny, she's a cynical outcast, living hand-to-mouth, and caring for her baby. They coax her to Twilight Cove, where Kat becomes convinced Sunny is on the run from some kind of trouble. Can these damaged loners form a family? I reached for the box of tissues on several occasions while reading Heat Wave. 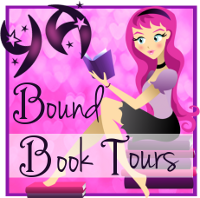 Loved the book and I love the writing style of Jill Marie Landis. I was immediately sucked into the story as Private Investigator Kat Vargas rushes out to meet a client who has followed her cheating husband to a motel. Things turn from bad to worse as the confrontation leaves Kat with a gunshot to her hand. Her partner, Jake, convinces her to take it easy for a few weeks and house sit at his home in Twilight Cove while he and his family are on vacation. Well, that was the plan anyway. Relax? Take it easy? Needless to say, that doesn't happen. Right away her solitude is broken by handsome Ty Chandler who recently found out that he has a daughter and wants desperately to find her. Not only does Kat help Ty find his daughter, they also discover he has a granddaughter as well. But life is not very sunny for his daughter with that same name. "Sunny" that is. 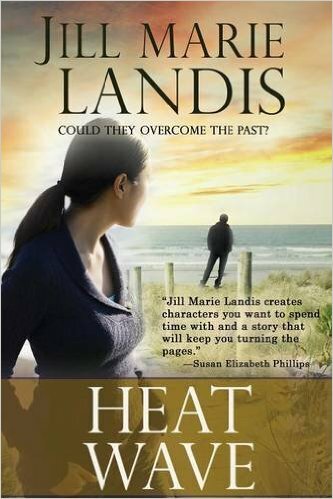 Jill Marie Landis brought together well-defined characters, each with their own stories. As those stories unfolded, these characters were brought together in an action packed and yet heartwarming adventure. There was love, heat, hesitation and lots of tingles! The romance was beautifully written and flowed naturally. Loved it! *Disclosure: I received a complimentary copy from NetGalley and the Publisher with the sole purpose of an honest review. All thoughts, opinions and ratings are my own. JILL MARIE LANDIS'S nearly thirty novels have earned distinguished awards and slots on such national bestseller lists as the USA TODAY Top 50 and the New York Times Best Sellers Plus. 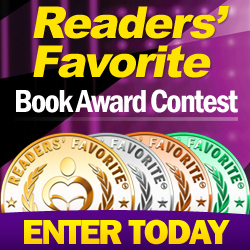 She is a seven-time finalist for Romance Writers of America's RITA Award in both Single Title and Contemporary Romance as well as a Golden Heart and RITA Award winner. 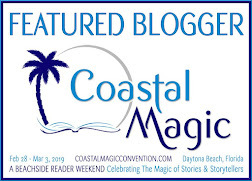 Her works include historical romances, contemporary single title romance with a hint of suspense, inspirational historical romances, and most recently the new Tiki Goddess Mystery series that launched with the successful Book #1 Mai Tai One On. Jill Marie resides in Hawaii with her husband where she's working on her latest project. 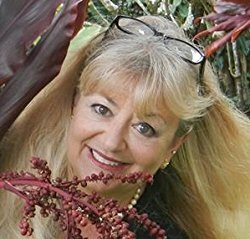 When she's not writing or sitting on the beach reading, she enjoys visiting with family and friends, raising orchids, working in her garden, plunking on the ukulele, dancing the hula and quilting, but not all at once.